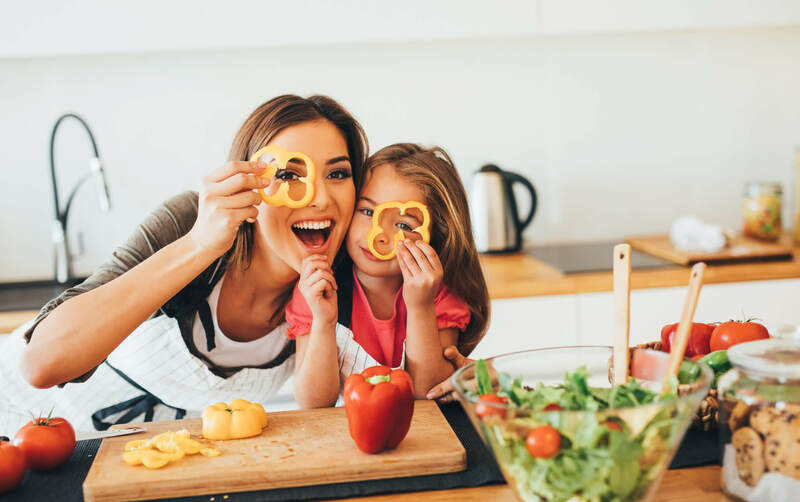 Teach children the Bible and build faith by incorporating one or more of these 5 simple activities in your home and family life. How many of us don’t teach our children the Bible because we feel ill-equipped? Several years ago, my daughter said to my husband, “Dad, I am glad you are a pastor.” When we asked her why she said, “Because you teach us the Bible.” Wow! This was an eye-opening statement for me! The truth is, every parent should be (and can be) a pastor to his or her children. and bind them on your foreheads. 9Write them on the doorframes of your houses and on your gates. 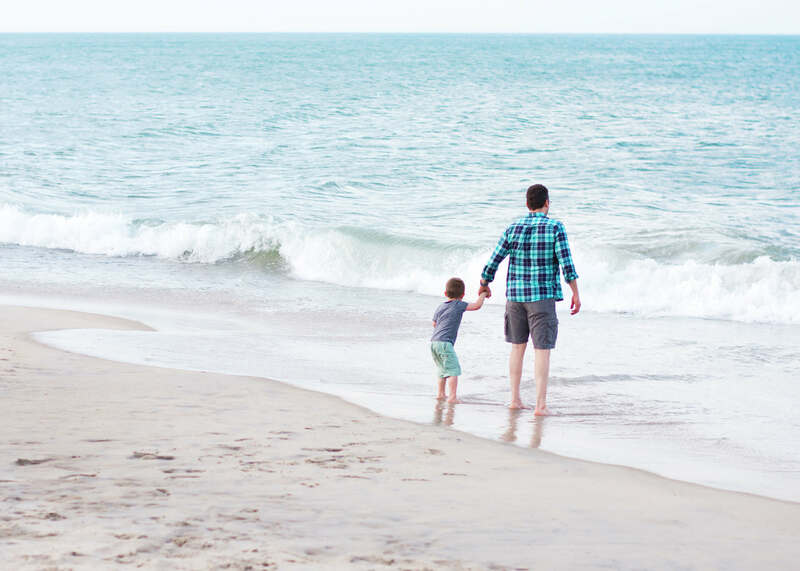 As Moses reminds the Israelite community of all that God had done, and what was still before them, he makes it clear that parents are to be teachers. The home must be a place where we are passing on, by teaching, the faith we have. Today, if you were to go into a Jewish home, you would notice a small wooden box (a mezuzah) hanging at a slight angle in each doorframe. Inside each mezuzah you would find a rolled piece of paper with the Shema (Deuteronomy 6) handwritten on it. It serves as a constant reminder when a parent goes in their house and when a parent goes out, to love God and to pass on as teachers, who God is and what He has done. 1.Read through a devotional at dinner time or breakfast with your children. 2.Have some fun by memorizing scriptures and giving prizes for every few verses memorized. We incorporate what we call a “scripture scavenger hunt” in our home, and our kids love it! We write verses on cards and hide them throughout the house. 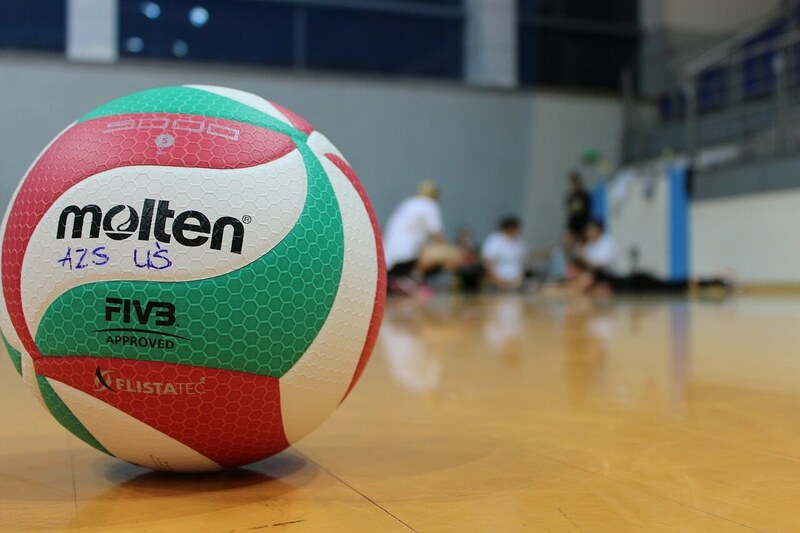 There are points for each verse that is memorized and prizes involved. 3.Pick a verse of the week and write it on a chalkboard in your home. Make it a goal for everyone in the family to memorize that scripture. 4.The Bible can also be taught through our everyday experiences in life. For example, if your child is struggling with something look up the verses that talk about God as our rock and our helper. Have your child write those down on a notecard as a constant reminder during their hard time. 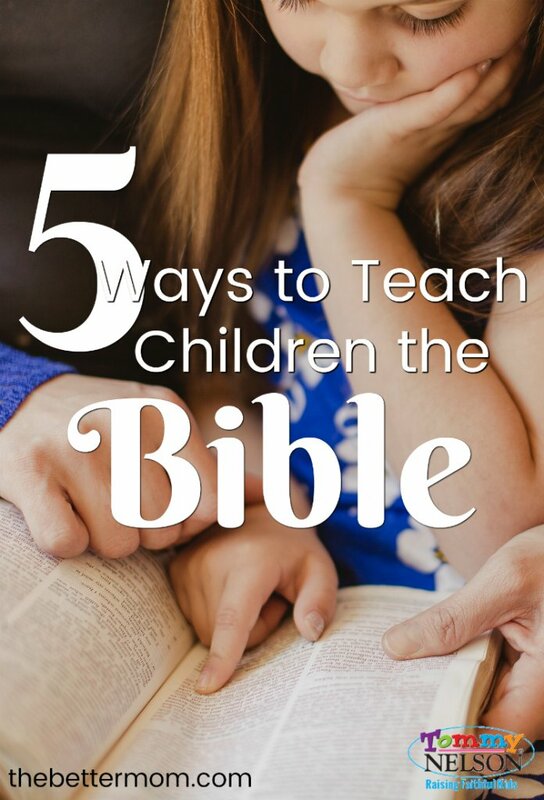 5.Pick a book of the Bible and read through it together with your child. 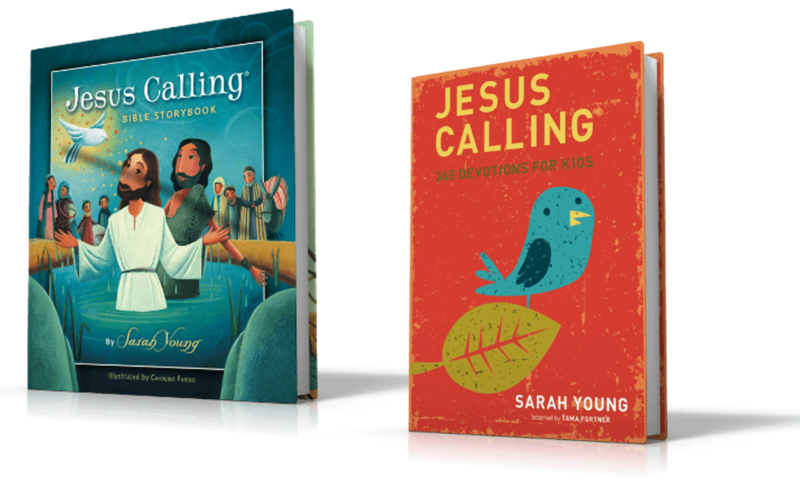 These are just a few very simple ways to incorporate God’s word into your home and pass his truths on to the next generation. I would love to hear your ideas! 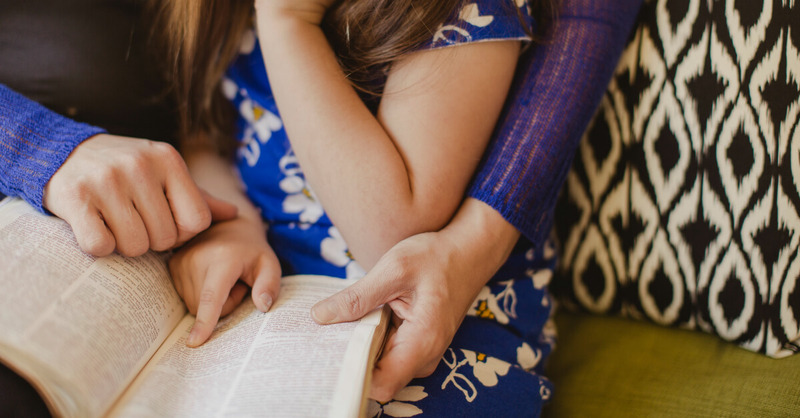 In what ways have you taught your children the Bible? Looking for a good study Bible to use with the kids? 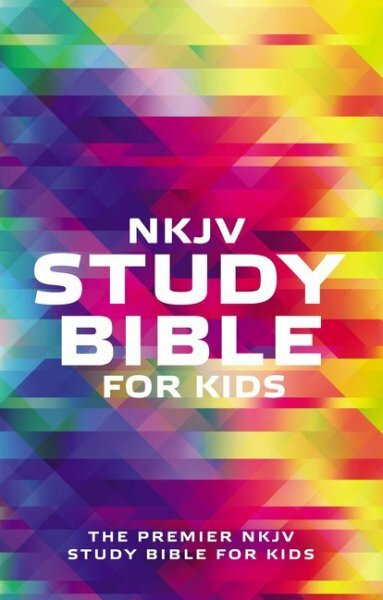 Try the NKJV Study Bible for Kids! This study Bible just for kids in the trustworthy NKJV translation is packed full of more than 800 study notes to help kids understand and engage with Scripture. 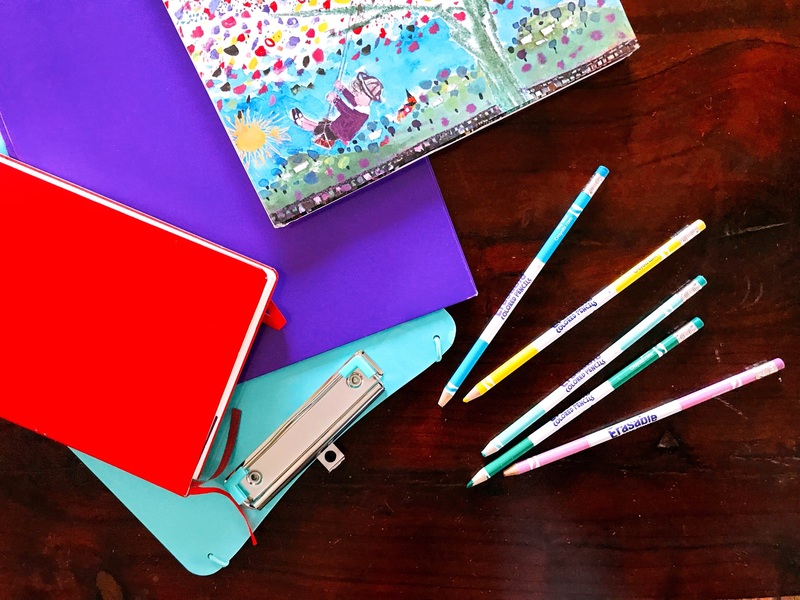 The Bible features book introductions, personality profiles, word definitions, maps, charts, a Bible dictionary, a concordance, and a topical index to help kids learn more about God’s Word. 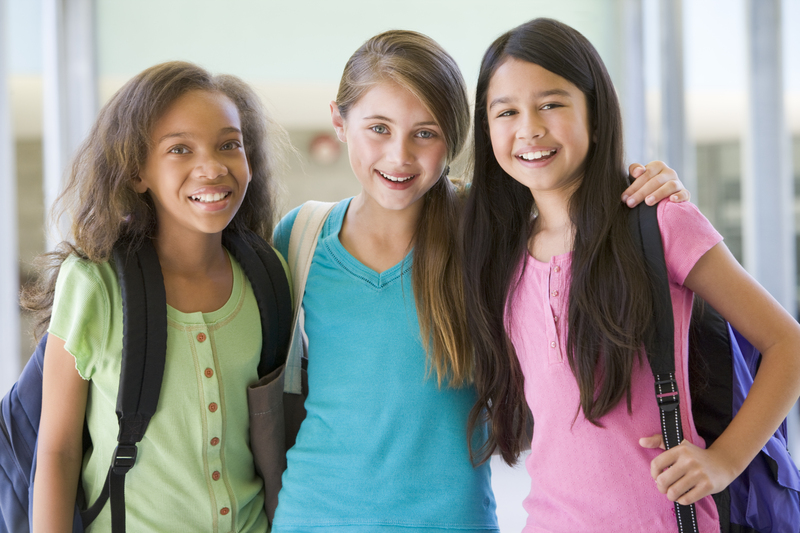 It also includes engaging studies on topics that are important to a child’s spiritual growth and everyday life.